6x15 ~ East ~ morgan. Episode Still. 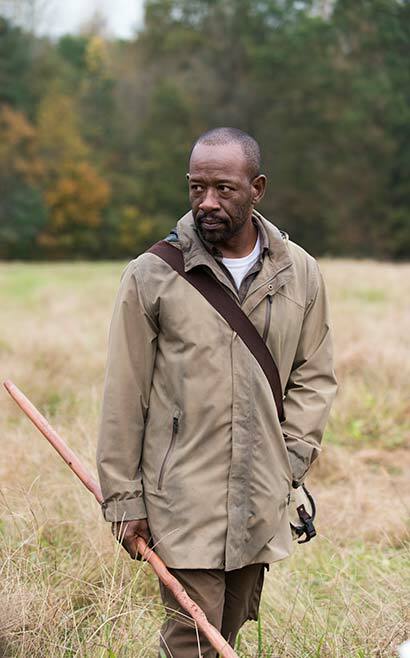 Wallpaper and background images in the The Walking Dead club tagged: the walking dead season 6 6x15 east morgan jones. This The Walking Dead photo might contain schütze, green beret, besondere kräfte, elitesoldaten, grüne barett, spezialeinheiten, elite soldat, and elite-soldat.